The most recent addition to the Northern Bear family of businesses has been very busy in the last 12 months. 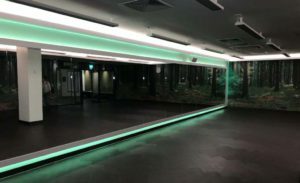 H Peel & Sons Ltd, based in Dewsbury, West Yorkshire, specialises in the design and installation of commercial interiors all over the country for a diverse range of clients: from pubs to gyms, from student unions to care homes, from hotels to offices. 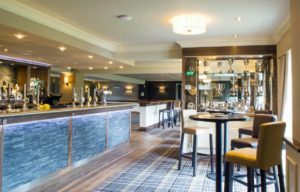 Its recent projects include the fitting out of the Virgin Active fitness centre in Wandsworth and the completely new look for the 130-year-old Ilkley Bowling Club.